Ageing is something that happens to all of us and which is happening all the time. Unfortunately, it is also something we are unable to stop or have any control over as getting older is a fact of life. That isn’t to say that just because you are getting older that you also have to look older. . Due to the availability of cosmetic surgery procedures such as facelifts it is now possible to fight back and attack visible signs of ageing and it is now quite common for people to have a few anti-wrinkle injections or some lip reduction surgery in order to keep looking young and healthy. For some people the signs of ageing and getting older are not a concern and they are happy to age gracefully and accept the physical changes to their appearances whereas some prefer to fight back against these signs. There is no correct way to approach the ageing process and how you feel about it and what you choose to do, if anything it all, is entirely personal choice. For those who do decide that they want to improve their look the main area that receives the most attention is often the face as this is the most visible area which people will see. Perhaps the most obvious signs of ageing are wrinkles in the skin and particularly on your face. Anybody of any age can have some wrinkles on their face, usually around their eyes or on the forehead but this become much more noticeable with age and spread to other parts of the face. A popular way to target wrinkles on the face is by having anti-wrinkle injections or botox injections which are designed to firm up the skin to create a smoother and tighter appearance. Some people discover that as they get older they seem to have a certain amount of excess skin which can appear if they have lost weight or simply by their skin not being quite as tight as it was when they were younger. If this is the case then they may decide to have a tummy tuck performed to remove excess skin and fat from the stomach area to create a more taut look. For some people they decide that once they reach a certain age the best thing for them to do is to have a complete overhaul and recreate a new look for themselves and this could involve breast augmentation surgery, lip reduction surgery or any other procedure to target areas which they may always have been slightly dissatisfied with. 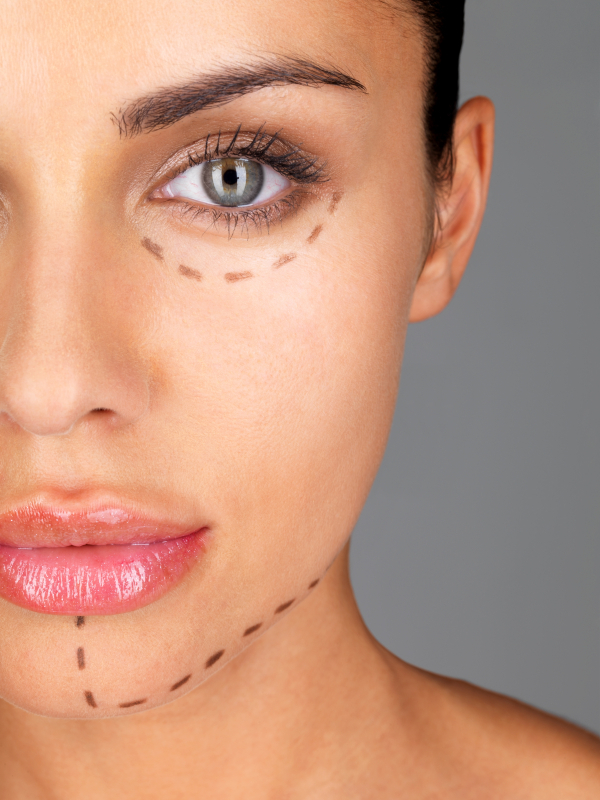 Surgery might not be answer for everybody when trying to come to terms with the effects of ageing but for some people it certainly helps them to feel much better about the ageing process and if they are happy with how they look this can also lead to them generally feeling much happier in their everyday lives.